Three quarters of the vast Power of Siberia natural gas pipeline to China has been completed. 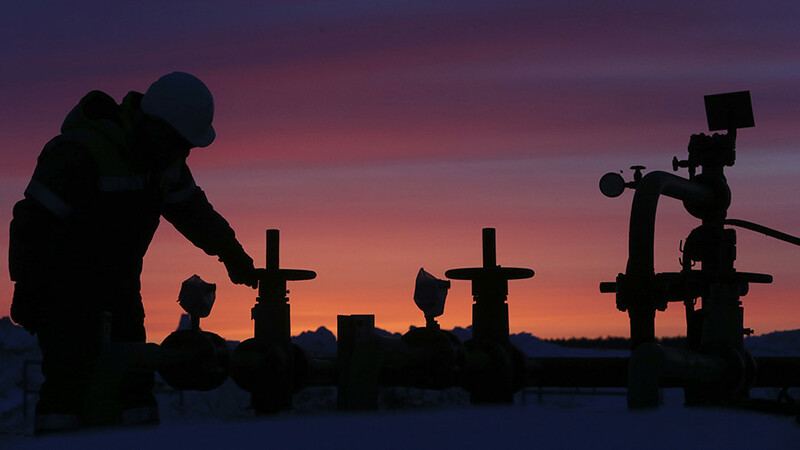 Over 1,629km of piping now stretches across Russian territory, according to Gazprom. 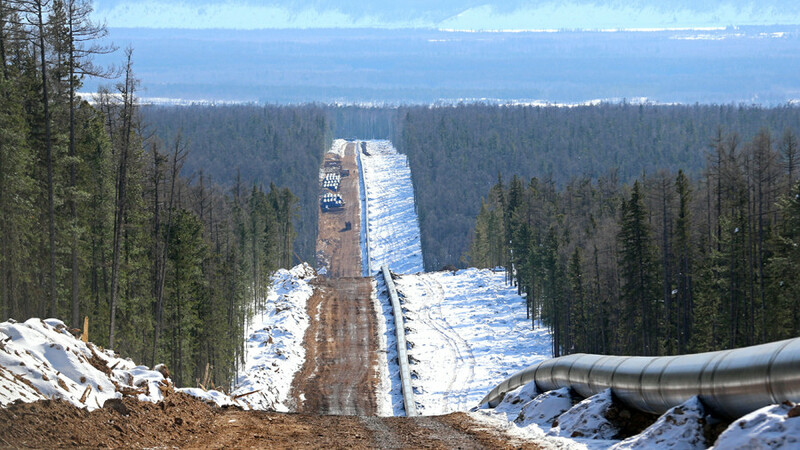 "The construction of the Power of Siberia gas pipeline is going on at a high tempo. It is a link between the gas production centers and consumers,” the company said in a statement after a meeting of its board of directors. 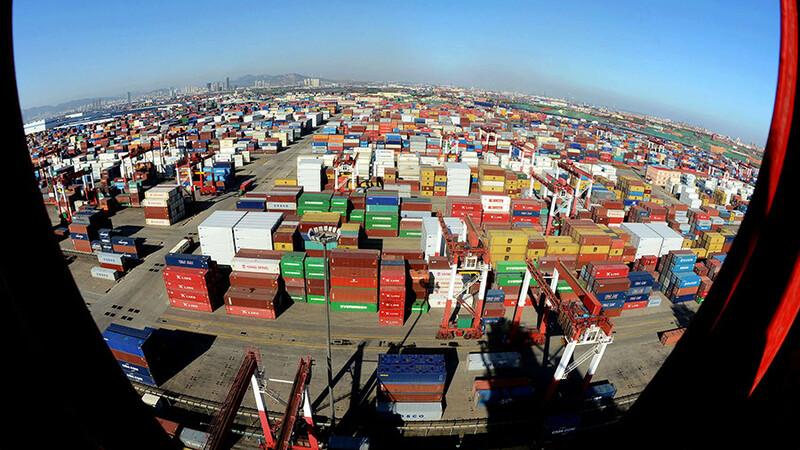 According to a contract signed in 2014 between Gazprom and China’s CNPC, Russia will deliver 38 billion cubic meters of gas to China annually for 30 years. The contract is worth $400 billion. 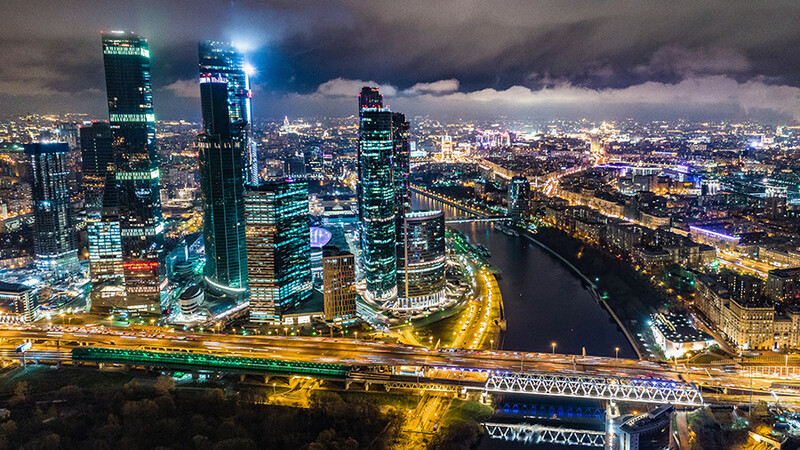 Gazprom confirmed on Wednesday that deliveries will start in December 2019. The Russian company has been building the pipeline from the gas deposit in Siberia to Russia’s Far East. At the border in Blagoveshchensk, the pipeline will be extended into China. 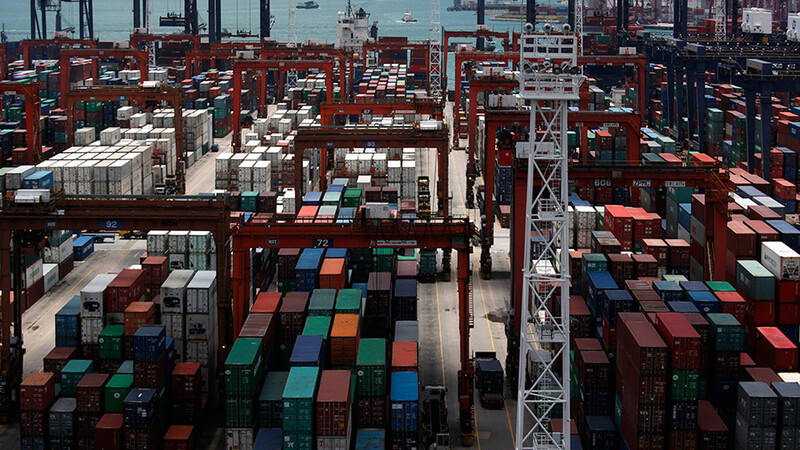 Gas will be delivered both to Russian consumers in the Far East and to China. 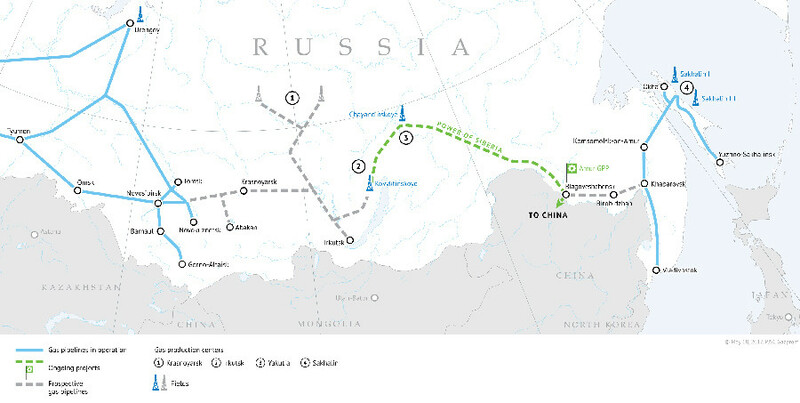 Russia is pushing for second gas pipeline to China, the Power of Siberia 2. 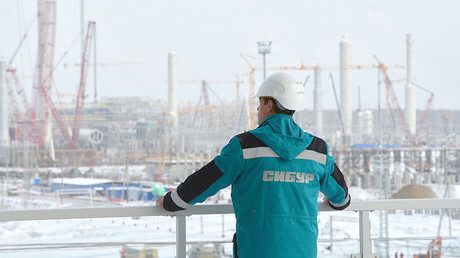 This pipeline is intended to deliver an additional 30 billion cubic meters of gas per year to Russia’s eastern partner. The countries have signed preliminary documents on the pipeline, but have not agreed prices.